Common Core—the federal government's effort to make education homogeneous throughout the country—is hurting our youngest learners. Its K-3 standards are not research-based and perpetuate harmful misconceptions about early reading. Sadly, many parents are buying into these falsehoods, believing Common Core provides rigorous learning at a younger age and earlier is better, right? Wrong! In truth, Common Core standards greatly narrow the scope of early learning as they emphasize discrete skills and not deeper, more meaningful engagement. This goes directly against what students need as they enter the job market of the future. An avalanche of studies show that millions of jobs will be eliminated in the coming years due to automation. That's why business leaders are warning that students today need a broader base of knowledge — skills that help them think both critically and creatively. 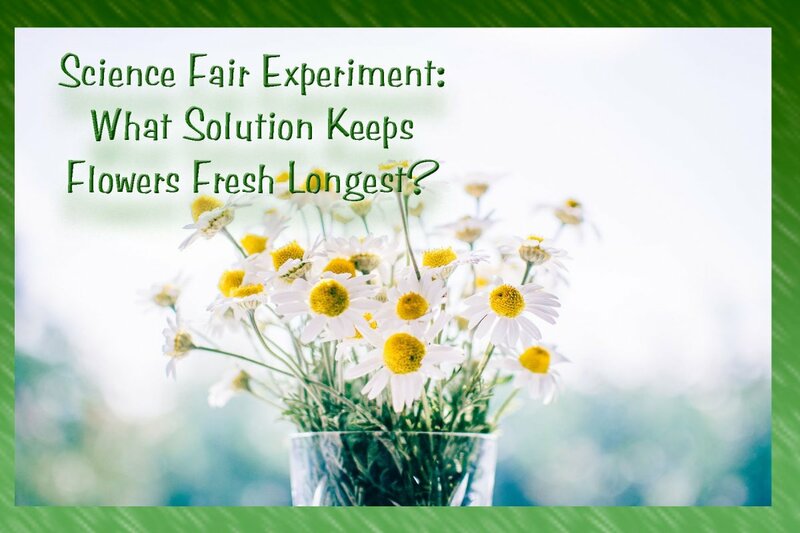 They need to be able to solve problems in new ways, use their imaginations, collaborate with co-workers to develop innovative products, and analyze large amounts of data to their advantage. Common Core, with its focus on teaching isolated skills, is exactly the opposite of what our youngest learners need in the 21 century. How Did We Get These Ridiculously Narrow Common Core Standards? Most of us assume that wise, experienced, and talented K-3 classroom teachers and early childhood professionals worked on the committee that wrote the Common Core standards for kindergarten through third grade. That has to be the case, right? Wrong! No K-3 classroom teachers and early childhood professionals sat on that committee, and that's why we wound up with such narrow, misguided goals for our youngest learners. "The promoters of the standards claim they are based in research. They are not. 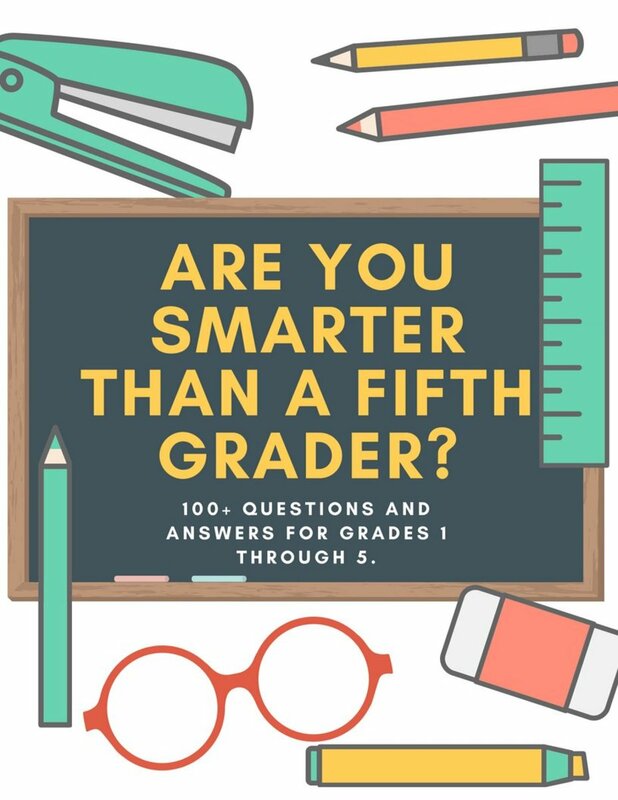 There is no convincing research, for example, showing that certain skills or bits of knowledge (such as counting to 100 or being able to read a certain number of words) if mastered in kindergarten will lead to later success in school. Two recent studies show that direct instruction can actually limit young children’s learning. At best, the standards reflect guesswork, not cognitive or developmental science." By drilling kids to recognize an extensive list of sight words and hammering them with decoding skills, we are severely restricting the once broad scope of kindergarten education. Kindergarten once held a lofty place in a child's academic journey — a year to play, explore, paint, pretend, and make friends. The possibilities for learning were endless as the youngsters enthusiastically and joyfully discovered the world around them through sensory experiences. 1. Experts in early childhood education wrote the Common Core standards for grades K-3. Wrong! While there were 135 people on the panel who wrote and reviewed the standards, not a single one was a K-3 classroom teacher or early childhood professional. Such people were probably intentionally left off the committee because many of them would not endorse forcing children to read before they're ready, believing it to be harmful and pointless. Many of them would fear the pressure on teachers to have students reading in kindergarten would encourage inappropriate classroom practices. 2. Experts in early childhood education support the Common Core standards. Wrong! Many oppose the Common Core standards for grades K-3 including two organizations that advocate for early childhood education: Defending the Early Years and Alliance for Childhood. 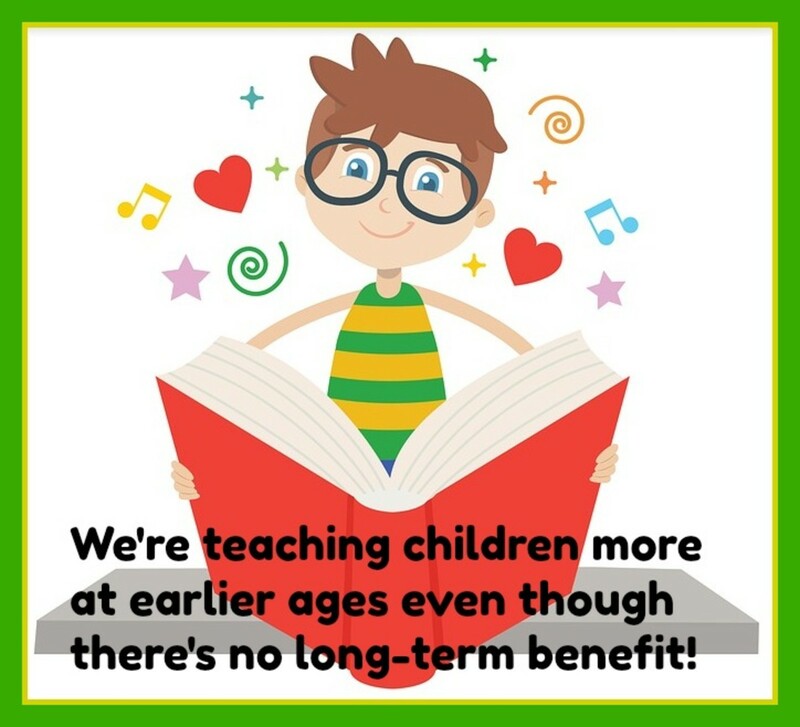 In their report "Reading in Kindergarten: Little to Gain and Much to Lose," they argue that the benefits of early reading in prekindergarten and kindergarten is not backed up by any evidence and, in the long run, doesn't result in stronger readers and greater academic achievement. There's no evidence that supports the Common Core standards for reading in kindergarten. Many early childhood professionals are speaking out against them. 3. The best and brightest in their fields endorse Common Core. Wrong! 4. All experts in early childhood education agree that students should be reading by the end of kindergarten. Wrong! Readiness to read varies greatly, mirroring the uniqueness of each child. Early reading does not represent intelligence or predict future achievement. Acknowledging that each child develops differently is key to promoting reading success. It takes skilled and experienced teachers to appreciate these individual differences among learners and not get parents panicked if their youngster doesn't read in kindergarten. 5. Early readers have a distinct advantage in life. Wrong! Research shows that children who learn to read early often become indifferent to books. Conversely, those who learn later are more likely to become enthusiastic about books, choosing to read for pleasure. 6. Phonics is the most important early reading skill. 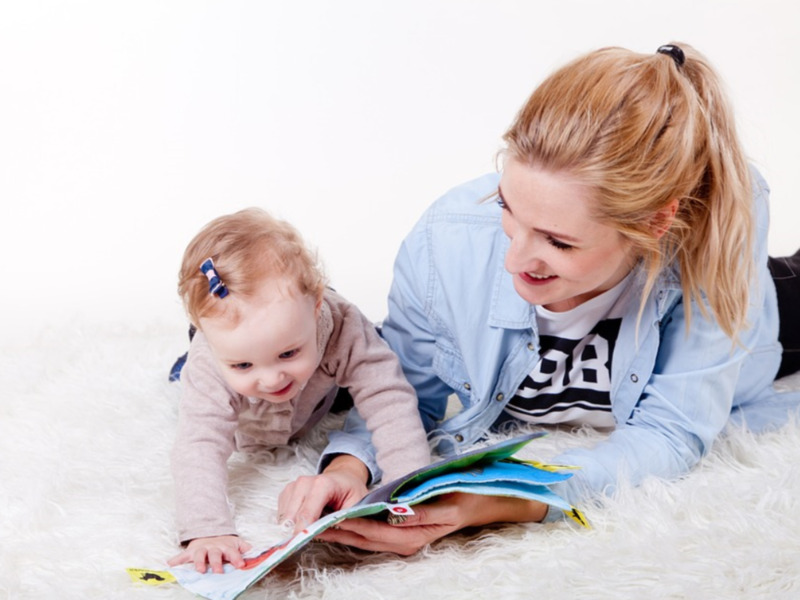 Young children need to have a positive emotional connection to reading. Knowing T says “tuh” and B says “buh” is far less important than associating book with those all-important feelings of security, excitement, suspense, comfort, and pleasure that turn kids into life-long readers. 7. Play is largely a waste of time in kindergarten. Wrong! 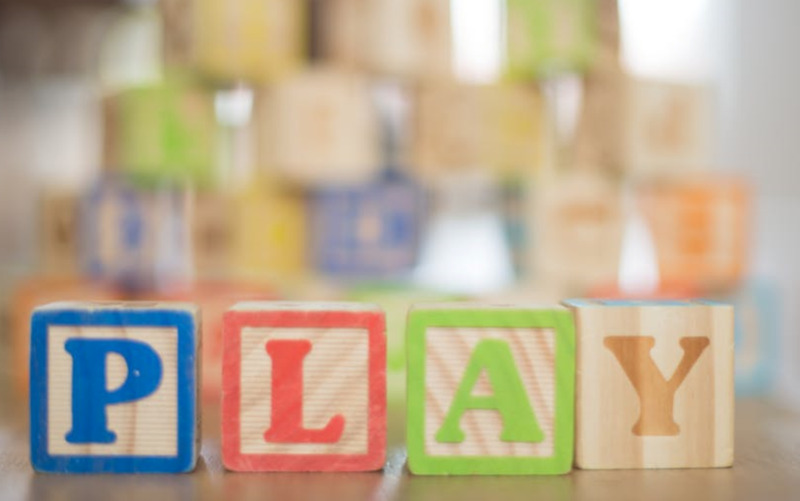 Research shows there are greater long-term gains from preschool and kindergarten programs that encourage play than those with an academic focus. Children learn more through hands-on experiences, sensory activities, and interacting with teachers and peers than through structured lessons. 8. The Common Core standards for K-3 are research-based. Wrong! There is no compelling research to show that learning the isolated skills on the kindergarten checklist translates into later long-term academic achievement. When teachers tell parents that their child is not meeting the standards, it creates needless worries for moms and dads and feelings of confusion and inadequacy for the youngster. 9. Standardized testing with young children garners reliable results. Wrong! Standardized test results for children younger than 8 are largely meaningless. The companies who make the tests are reaping a huge financial benefit, but parents, teachers, and kids are getting nothing of use. 10. Educational psychologists support the push for early learning. Wrong! Most of today's educational policy goes against what we have learned recently in neuroscience. Neuroscience shows us that no two brains are alike so it's foolhardy to treat all learners the same and expect the same outcomes. 11. Common Core promotes a child-centered learning environment. Wrong! Teachers have 90 standards to introduce in kindergarten. Therefore, the classroom becomes teacher-directed with structured lessons, children sitting and listening, and rote learning. It's no longer child-centered with play, exploration, socializing, and self-regulation. 12. Direct instruction is a powerful way to teach reading skills. Wrong! Direct instruction is an effective teaching method in special education but far less so in a regular classroom. Research shows that early literacy is most effective when presented in an organic way throughout the school day: the children reciting nursery rhymes and poems, singing songs, dictating stories to the teacher, writing words with inventive spelling, listening to stories and acting them out, making meaningful connections between words on the page and real life experiences. 13. Teachers have a specialized way to present reading instruction, and parents should stay out of it. Wrong! Parents are their children's most influential teachers and the best equipped to instill a love of books. Reading to their youngsters — making connections between their kids' lives and the characters in the books — is the best way moms and dads can promote success. 14. Parents can best help their children read by teaching them decoding skills (sounding out words). Wrong! In truth, the most effective way moms and dads can help children develop a life-long enthusiasm for books is by reading to them. Their children should see them reading for pleasure (fiction books, magazines, the sports pages) and for knowledge (non-fiction books, newspapers, instruction manuals, materials for work). This gives youngsters the crucial message that reading is both important and enjoyable. 15. Earlier is better. Wrong! With the federal government's push for academic rigor at younger and younger ages, many parents believe early instruction reaps long-term benefits. However, there's no research to suggest that's true. Youngsters who learn to read at 5 aren't better readers than those who learn at 6, 7 or even later. Finland has exemplary schools and doesn't start formal academic instruction until age 7. 16. Common Core empowers parents. Wrong! Now more than ever parents are getting pushed out of their child's learning, even in the early years. Parents are getting the wrong impression — that learning takes place only in the classroom and students should only be taught by their teachers. Parents, do yourself a favor and read this book! It's written by Nancy Carlsson-Page, an outspoken critic of the K-3 Common Core standards and a huge proponent of play at home, at preschool, and at kindergarten. There's so much misinformation out there about early childhood education and Nancy Carlsson-Paige sets the record straight. Our youngest learners are getting hurt by this push for academic rigor because decision-makers don't see the first five years of life as truly unique and separate. 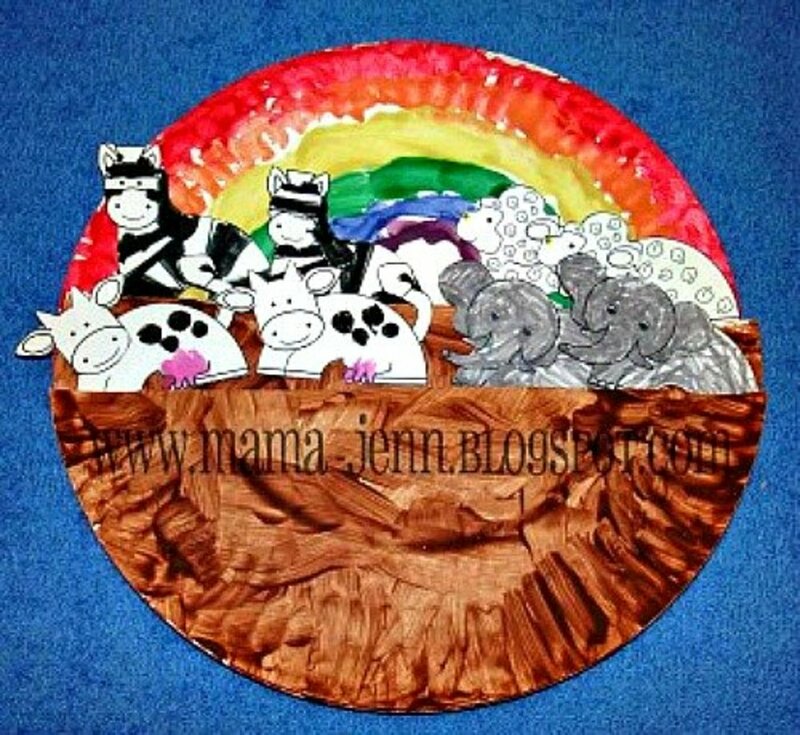 This book encourages us to celebrate the early years and not rush them. 17. Common Core empowers teachers. Wrong! Common Core — with its scripted lessons, standardized tests, ongoing assessments, and checklists of skills — strips authority from teachers. It degrades their profession and minimizes their years of education and experience. This is especially true for teachers of young children who must forsake what they know about developmentally appropriate practices and use a one-size-fits-all approach. 18. Learning to read is unquestionably the most important skill to learn in kindergarten. Wrong! Teaching discrete reading skills in kindergarten narrows the scope of learning. It takes time and focus away from promoting deeper engagement, investigation, exploration, and play. Children develop strong vocabularies through socializing and playing together, which will be extremely useful when they're ready to read. 19. Common Core prepares students for the workplace of tomorrow. Wrong! Common Core promotes memorization over investigation. Workers in the future will need curiosity, critical thinking, and a love of learning to succeed. In other words, they'll need all the skills that were once encouraged in preschool and kindergarten! 20. Common Core makes kindergarten a happier place for kids. Wrong! New research shows that as play decreases in preschool and kindergarten, the rates of anxiety and depression among children increase. Play is how children learn and how they become emotionally, socially, and psychologically well-adjusted. Denying them the opportunities to explore, interact, and use their imaginations in order to stuff them with information they're not ready for is wrong. 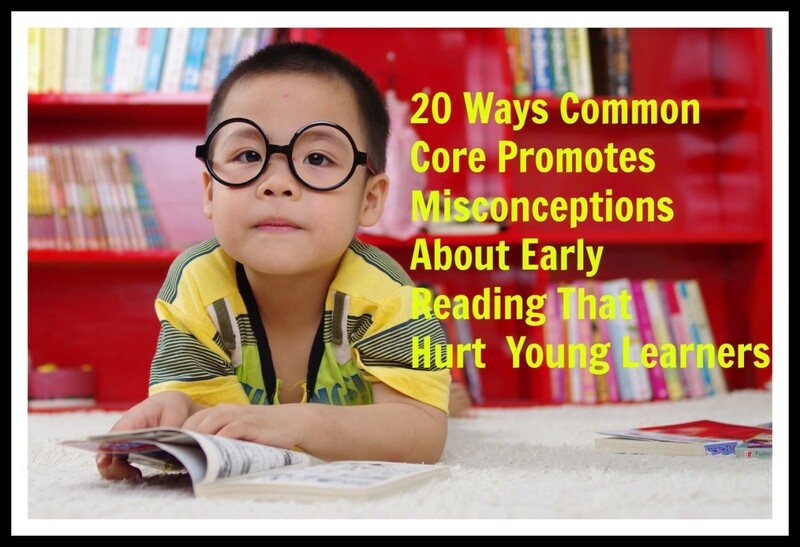 The 20 misconceptions that Common Core perpetuates about early reading are harmful to our youngest learners and to our society. As a nation, we've become too accepting of the federal government's ever-expanding role in education. As its role has grown in power and scope, the role of teachers has diminished. This is especially true for those who work with young children and we're all the worse because of it. Early learning should expand our children's minds, not restrict it.